It’s been a year today since I completed a “sort of” course called Liberation Unleashed. How I found out about it..I don’t remember exactly…..maybe through a long stream of events that started with Eckhart Tolle’s “New Earth”. The whole idea to me revolves around the Zen concept of the Gateless Gate. It’s based on the notion that we all are looking for a way to find the Gate that will open up the path of peace, happiness with no suffering. We all look for a way to find that Gate and, more importantly, open it. When we finally realize that if there is a Gate at all that it is not locked, has no boundaries and can be freely crossed on either side or passed straight through without the least bit of effort….then we are “enlightened”. 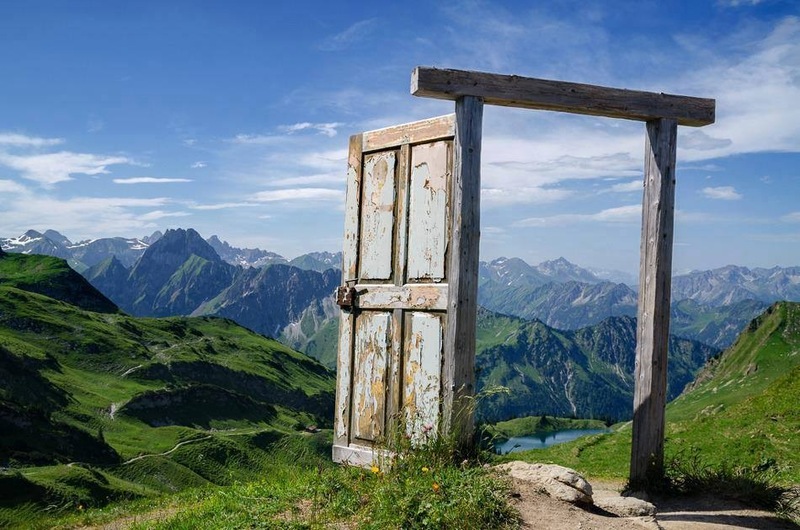 To start the process, you are given a Guide who is a person who has already passed through the Gate so supposedly they will be able to lead you where you need to go. The Guide has only one goal…to help you realize that there is no separate self and never has been. Sounds simple but believe me, it’s far from it. The questions asked are meant to dissolve the thought that there is a separate little person inside your head running the show…..that there is no separate little person that is separate from all other people or things. That perceived separate little person is only a conglomerate of your past conditionings, feelings, your life story and exists in memory only. If this is the first time you have been exposed to such a concept, it can be very unsettling and not accepted. When something awakens in you and you begin to be interested in this crazy notion, you have started your way to finding the Gateless Gate….which is no Gate at all.